Looking to catch up on your history lessons? Wondering just what a fighting butler does on a road trip? It's your lucky week, because we've got your answers right here! 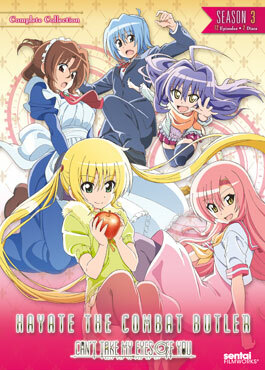 Nobunaga the Fool and Hayate the Combat Butler - Can't Take My Eyes Off You are both now available to purchase. 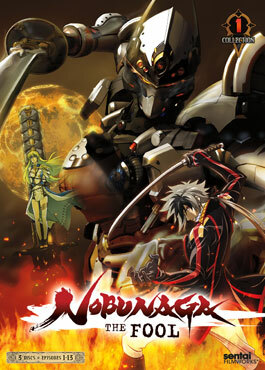 Nobunaga the Fool is a history dork's dream come true: historical figures ranging from Leonardo D'avinci to King Arthur mashed up in one alternate reality where mechas are the preferred form of combat, where a fool named Nobunaga dares to challenge not just one, but TWO worlds! History comes alive in the best way in this show, make sure to grab it up! Many years ago the world was divided into two stars, the Eastern and the Western, that were connected by a bond known as the Dragon Pulse. On the Western Star, Jeanne D’Arc is shunned as a heretic for her visions of a champion who will save the planets that have become embroiled in war. 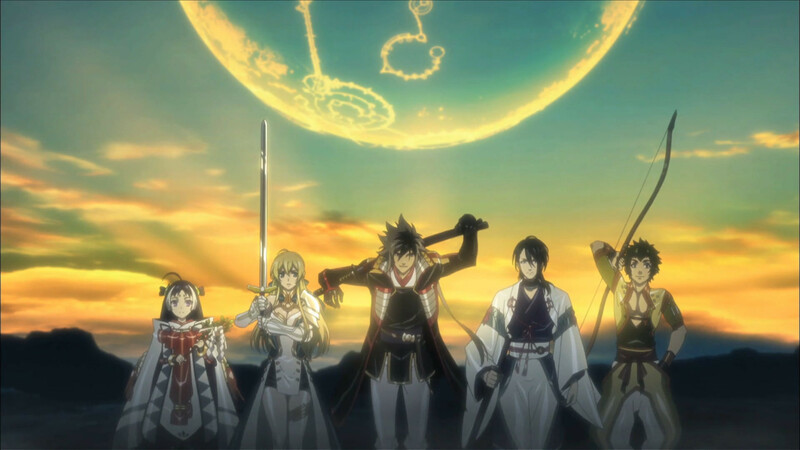 Now the fate of two worlds hangs in the balance as, at the order of King Arthur, Jeanne travels from the West to the East with Leonardo Da’Vinci at her side, in search of their long awaited savior- Nobunaga!